A Norwich man has been charged in the 2006 murder of the man found dead in a Ledyard field. Timothy Johnson, who is now 32, is accused of killing Anthony Hamlin, 41, of Groton, and was charged Wednesday with felony murder. 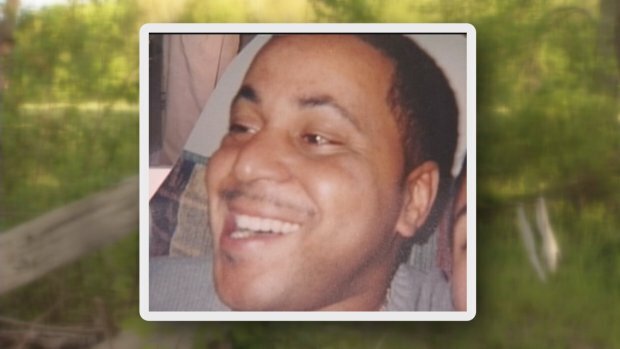 The state is offering a $50,000 reward for information to help solve the 2006 murder of Anthony Hamlin. Troopers will be searching the crime scene on Wednesday. The father of five and member of the Eastern Pequot Tribe told his family he'd grab something at Subway before catching a late train to head to Virginia for a new job, but early the next morning his body was found in a Ledyard field eight miles away. Johnson, who was 21 years old at the time of the murder, was charged and held on $1 million bond. He is expected in court on Oct. 7. 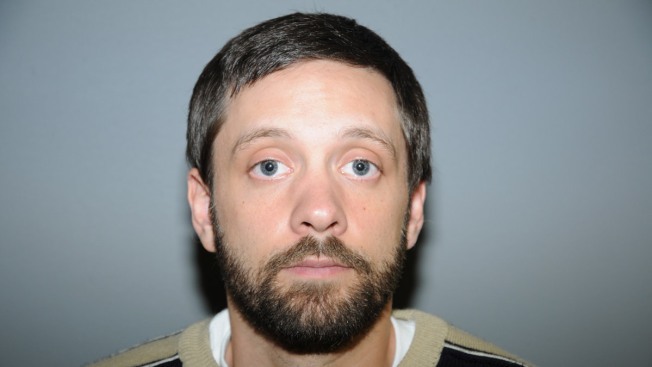 The state was offering a $50,000 reward for information to solve the 2006 murder of Hamlin.